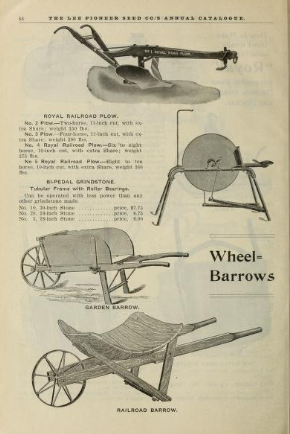 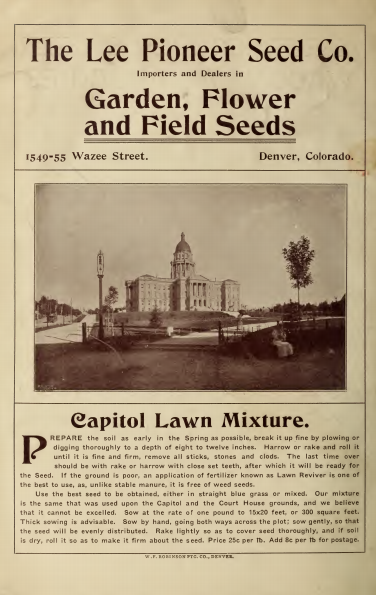 What historical garden practices do you use? Share your thoughts in the comments below!! 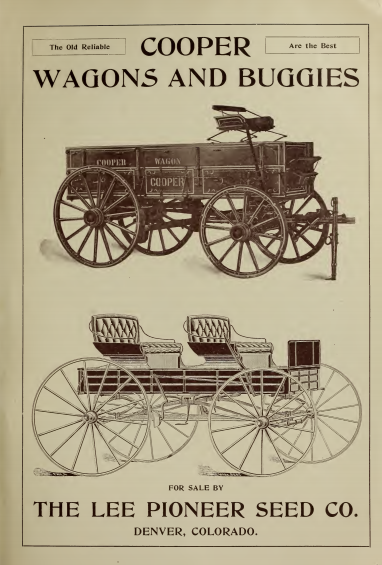 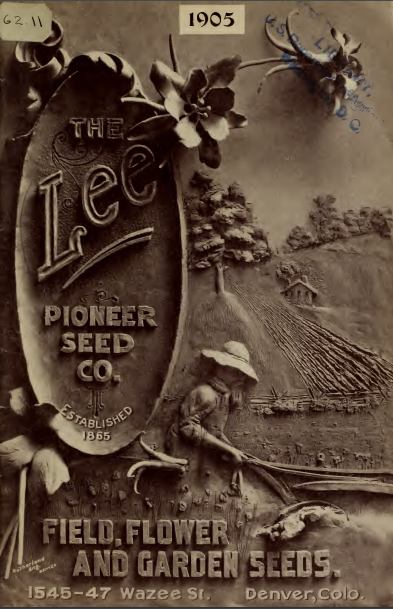 Publisher Denver, Colo. : Lee Pioneer Seed Co.
Categorized under: Flowers, Food, Garden History, History, Horticulture, Vegetables.